Bishop Jeremiah Newman created the parish of St Nicholas' in 1991 to accommodate the population growth in the then parish of St Mary's. The eastern section of St Mary's was separated to form the parish of St Nicholas'. The new parish includes parts of the two counties of Limerick and Clare. 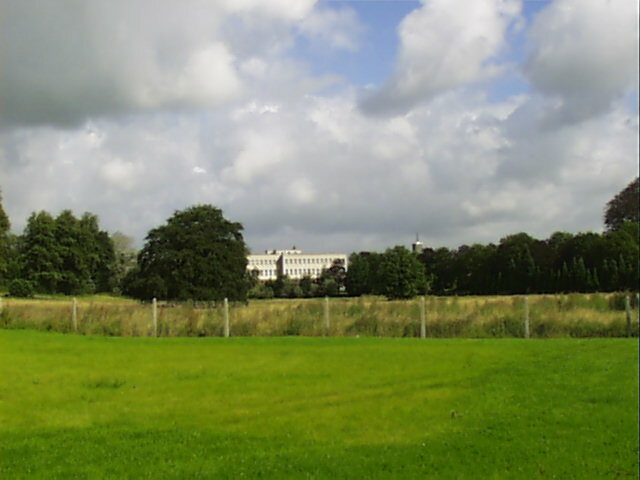 The parish also contains the Diocesan College of St Munchin's. The population of the parish is around 4,000. St Nicholas' parish today: Click here to go to the St Nicholas' parish website.